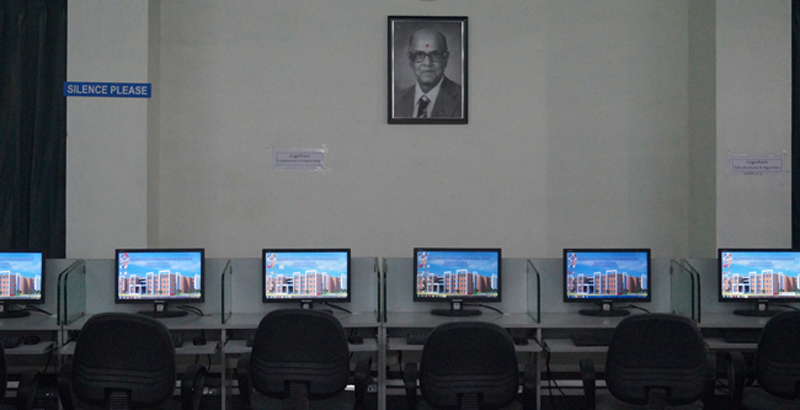 PSG Institute of Technology and Applied Research Library have been setup with cost of 35 lakhs rupees. It consists of books about 5,450 titles and 10,500 volumes. Apart from Books, online digital libraries such as IEEE. JGate & ASTM are subscribed. Through this resources our college students can access around 3000 International Journals to know the latest research findings in their discipline. Cognifront a simulation based visual teaching aids are purchased to the tune of 4 lakhs to help students understand subjects clearly. The library rules and regulations are introduced to regularize the use of the library resources and will be reviewed periodically to meet the changing needs. •	Students/staff should scan their ID card in the E Gate Register scanner while entering into the library. •	The library users should possess their ID card while they are inside the library. •	Books will be issued only on production of Bar-coded ID card. •	All members of the library are entitled to produce their ID card when the library staff demand for checking. •	Use of Mobile phones are not allowed inside the library. •	Complete silence is to be maintained inside the library. If conversation is necessary, that should be in low tone only. •	Complete silence is to be maintained inside the library. •	Personal belongings like files, folders, bags, jerkins, umbrella, issued books etc are not allowed inside the library. •	The books, current journals, back volumes taken out the racks shall not be replaced. They should be left only on the tables. Well trained Library assistants are there to replace them in the proper places. •	Students wearing shorts, paijama, night dresses, round neck and printed T-shirts etc are not allowed inside the library. Formal dress code is to be allowed. •	The arrangement of chairs and other furniture in the reading area should not be disturbed. •	The librarian reserves the right to cancel the membership of any member found misbehaving, abusing the library staff or behaving in an indecent manner. •	The books taken from the library are to be returned within 15 days or on or before the date specified on the due date slip pasted in the front page of the books. •	While borrowing the book, the member must make sure that the book is in good condition and the page numbers are intact. •	The staff/students are entitled to return the books as and when they are called by the librarian. •	If a books are not returned, when in due, another book will not be issued. •	The borrower shall be responsible for any loss caused to the library documents borrowed. •	If a book is lost by the borrower, the librarian should be immediately informed in writing and the same should be traced and replaced within 15 days from the due date. •	If the borrower is not able to replace the book for the book lost within two weeks, they have to pay the cost of the book in three times. If a book is replaced, current edition of the book with bill will only be accepted. •	If the book/resource form a part of a series/volume, the borrower will be charged for the replacement of the entire set. •	Users are allowed to take the photocopies of the required articles. •	Accessing unwanted and unnecessary information from the internet is strictly prohibited. •	Photocopying of full - book is not permitted. 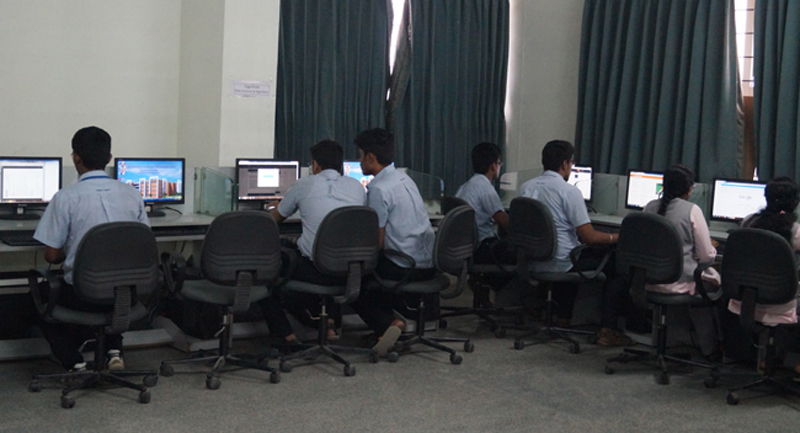 Students joining in PSG Institute of Technology and Applied Research directly enrolled as member of Library during the study period. The following is the book borrowing eligibility of the students. •	Lending books are issued for 15 days. •	During semester vacation students can borrow two books for the entire vacation period. Faculty are eligible to borrow 9 books on lending of which 4 books can be retained for 90 days. The remaining books can be retained for 15 days. All non teaching staffs are eligible to borrow 3 books and retain them for 15 days. Copyright © 2019 PSG INSTITUTE OF TECHNOLOGY AND APPLIED RESEARCH. All Rights Reserved.